Stewards are recruited to assist with and participate in the annual meeting of the executive committee. Stewards will also be employed during the 2017 General Council. 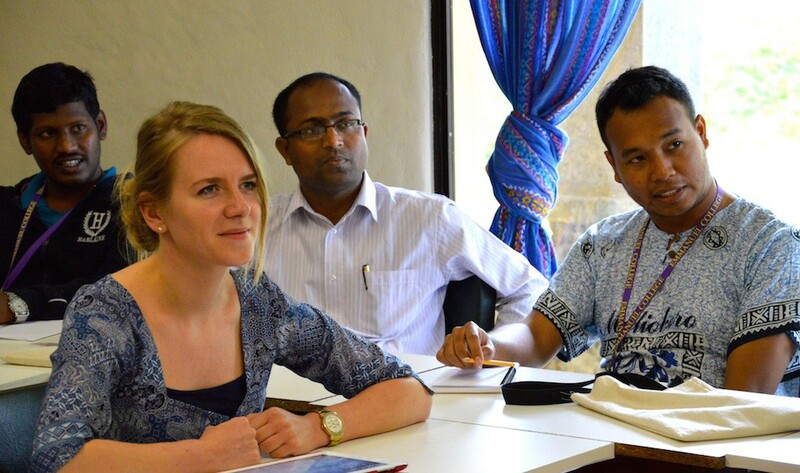 The Global Institute of Theology is an intensive short-term academic programme designed to give theological students from all over the world an opportunity to learn and do theology in an inter-contextual and ecumenical way. The Theological Education Scholarship Fund for Women in the South enables women from a wide network of Reformed churches in the Global South to build their capacity for effective partnership in God’s mission. The WCRC gives internship opportunities to work with the organization in order to learn about global ecumenism and the issues that are central to the WCRC’s mission. The Lombard Prize invites theological students to submit essays that bring together the elements of faith and theology in dialogue with practical issues in the real world that are the central elements of Reformed witness.